Trails Illustrated Mammoth Lakes and Mono Divide Trail Map [ti809] - $10.95 : Trail Explorers Outpost, Keeping the Adventure Alive! 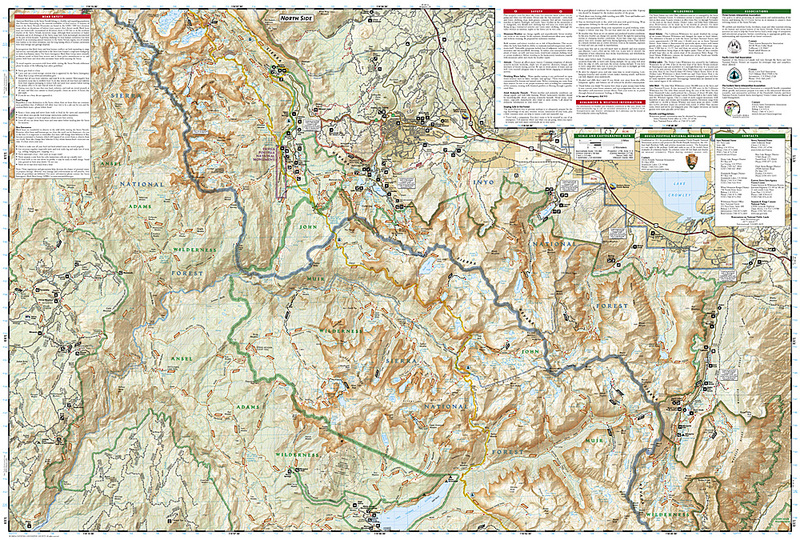 Explore the magnificent alpine landscape of Mammoth Lakes, Mono Divide with National Geographic’s Trails Illustrated map. 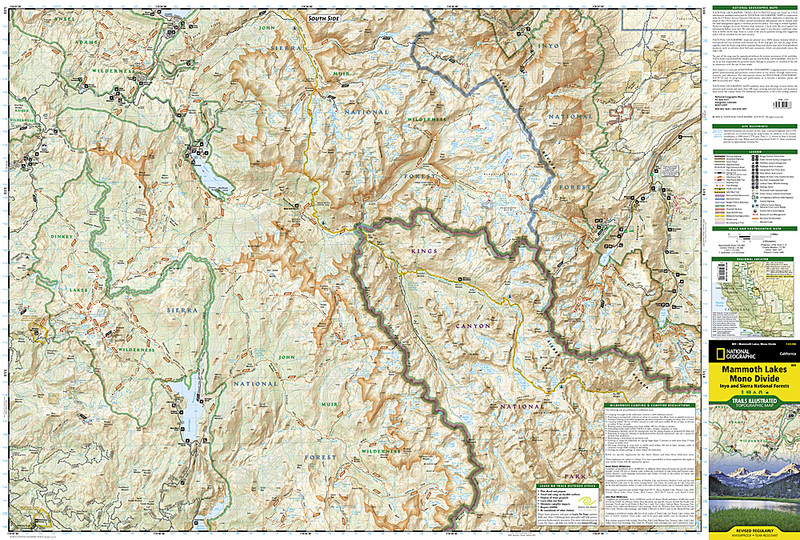 Expertly researched and created in partnership with local land management agencies, this map features key points of interest including John Muir, Ansel Adams, and Dinkey Lakes wilderness areas; Devils Postpile National Monument; and the northern portion of Kings Canyon National Park. Loaded with helpful information on wilderness camping, safety tips, and regulations, this map is an invaluable tool for casual visitors and avid adventurers alike.